All of us are guilty of saying nasty things about our government and its officials, especially if we are not satisfied with their leadership (which is, unfortunately, often the case). But these utterances are often harmless, and is simply a healthy way for us to express our opinions on the governing body of our country. You may also see speech examples for students. Discussing the rampant issues of the nation and what our leaders are doing about them is a lot like discussing a particular topic in class. We’re doing it as a way of showing that we are listening and participating to matters that directly affect us. You may also like thank-you speech examples. However, if our intentions are anything more than the innocent act of exchanging perspectives with one another, then we might be traversing a different, more dangerous turf. 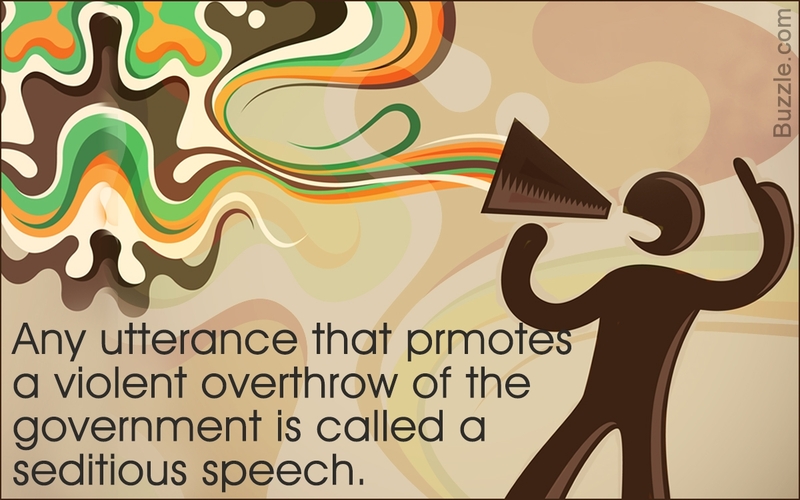 Seditious speech is defined as any professional speech, discourse, or oration whose main purpose is to incite a violent or unlawful uprising or rebellion against the government and its several institutions. Any individual or organization who is found guilty of initiating a pandemonium among the civilians through an oral presentation intent on encouraging the masses to revolt against their bureaucracy will be punished by law. This is because the act is jeopardizing the internal security of the country by using its own people to start the conflict. You may also check out speech examples for college students. In fact, the United States federal law known as the Espionage Act of 1917 which contained the Sedition Act of 1918 prohibited any sort of seditious speech. Around 2,000 people were arrested for breaking this federal law, and 900 of them were convicted. You might be interested in appreciation speech examples. The Sedition Act is one of the most controversial amendments to the long-surviving Espionage Act, since most people questioned its opposition to free speech. If the citizens of the country have truly earned the right to expressing their thoughts and opinions without restrictions, why would they be imprisoned for a thing called seditious speech? But since America had to go through a civil war, two world wars, and conflicts with communism before it finally became independent, it cannot be blamed for being fearful of any act that may threaten its hard-earned freedom. 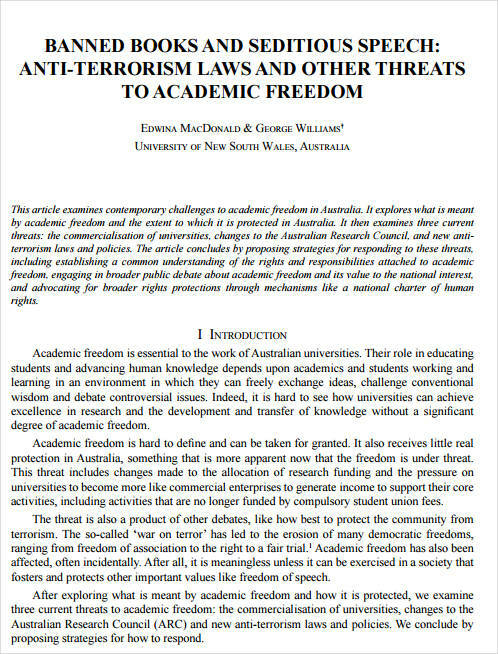 Also, it cannot be denied that the right to free speech can be easily abused to harm the interests and welfare of the nation. You may also see launch speech examples. 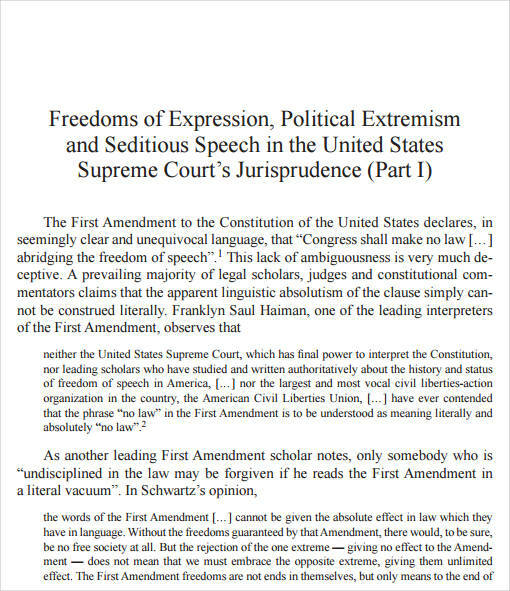 What Is Considered Seditious Speech? 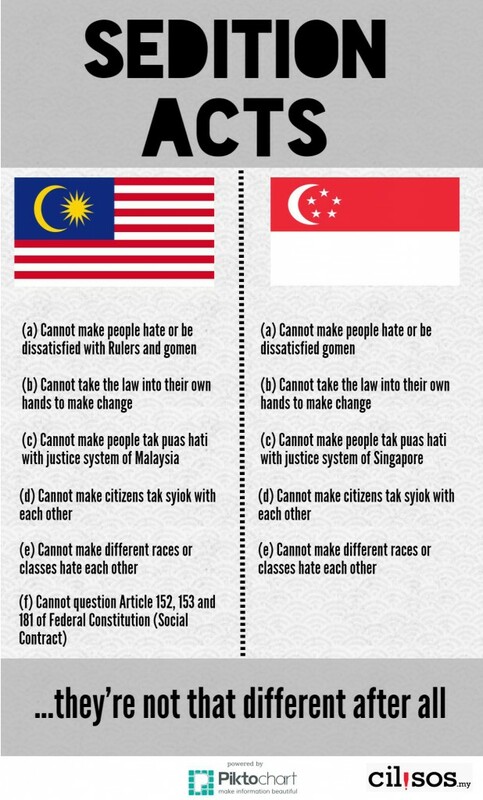 To be considered seditious, the Court has issued that a speech must be characterized by two main conditions. First, the speech must be aimed to promote lawlessness, which means that the individual or organization cannot be considered guilty if their main purpose was not to cause an uprising. You may also see youth speech examples. 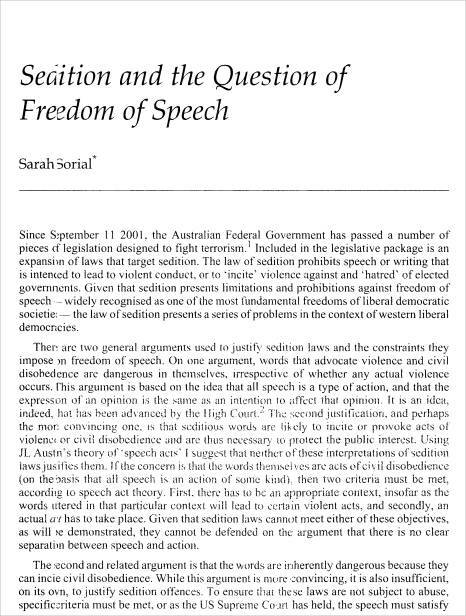 The second condition states that the speech must actually have the ability to disrupt law and order and even threaten an established government sector. If it has been proven that the party involved has truly directed their efforts toward sedition, but has not elicited any supportive outcry from the public, thus rendering their activity fruitless, they can be arrested but they will not be punished for the attempt. You may also like presentation speech examples. A speech of any form must contain and fulfill both conditions before it can be considered sedition, and before the parties involved will be sentenced for the activity. By implementing these conditions, the argument about the amendment’s opposition to the right to free speech is settled and quieted since people will be allowed to express their opinions (and even speak ill of their government) as long as it doesn’t result in any of the two aforementioned qualities. You may also check out wedding speech examples. People from our generation, with all of our ways of self-expression and the rampant social media as a direct tool, think that we can say whatever we want since we have been given the right to do so. Although this has a ring of truth in it, it has not always been the case, and people weren’t always free to speak as they wish. You might be interested in tribute speech examples. History tells us how criticizing the government can lead us to a lot of trouble which often involves prison and a legal court. 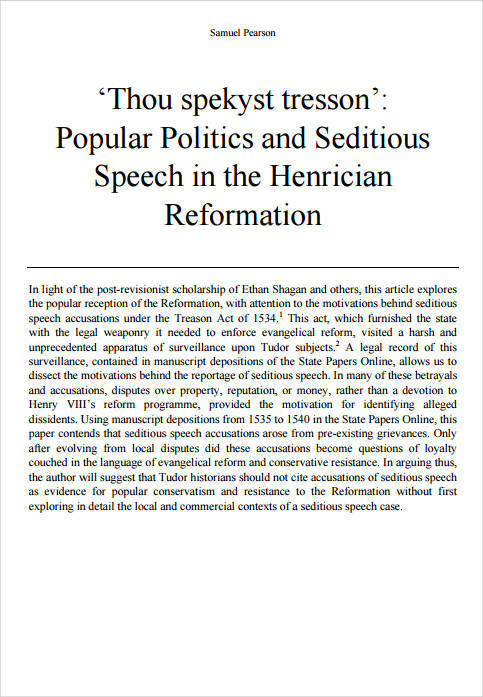 Back then, it was known as seditious speech. When the United States of America’s Bill of Rights was formalized in 1791, freedom of speech became a guaranteed right to each and every citizen. But not long after this momentous day, the American Congress passed the Sedition Act of 1798. You might be interested in school speeches examples. Officials back then were convinced that by giving the people the power and right of speech, they will have the chance to become openly critical with their government which can only lead to violence and risks to their authority, and to the existence of United States as a country. You may also like acceptance speech examples. Seditious speech, or any false, malicious, or scandalous statements directed at the government and its officials, can subject a person found guilty to conviction and imprisonment. Even a person simply referring to a government official as tyrannical will find himself in the government’s bad side. You may also check out commencement speech examples. After the Sedition Act has expired and President Jefferson pardoned those who were convicted of seditious speech, the Congress attempted another shot through the Espionage Act of 1917. This one criminalized false statements made for the purpose of helping the country’s enemies, disrespecting the government, the American flag, and the constitution. You may also see dedication speech examples. A Supreme Court was created to focus specifically on the Espionage Act and the other related bylaws that the Congress has issued. They have embraced the “clear and present danger” standard, which was a doctrine that the Supreme Court used to judge the limitations of the right to freedom of speech. You may also like welcome speech examples. In 1949, the Supreme Court rejected the “clear and present danger” standard because they realized that a man’s right to freedom of speech must not be limited or restricted even by the government’s claim that the person has incited a violent response due to his formal speech. The Supreme Court looked back on a citizen’s right to speech as stated by the First Amendment and understood that he cannot be disallowed to state his opinions and thoughts simply because others may agree or disagree to it. “The congress shall make no law respecting an establishment of religion, or prohibiting the free exercise thereof; or abridging the freedom of speech, or of the press; or of the right of the people peaceably to assemble, and to petition the Government for a redress of grievances.” You may also see special occasion speech examples. With this law in the U.S Constitution, most people would be confident that their right to free speech would never be taken from them. However, with the approval of the Sedition Act, the nation has proven that their First Amendment is indeed subjected to limitations and that their right to free speech is still restrained by what the present government and Congress deem right. You may also like informative speech examples. Sedition and treason are two terms whose definitions are often interchanged and confused. 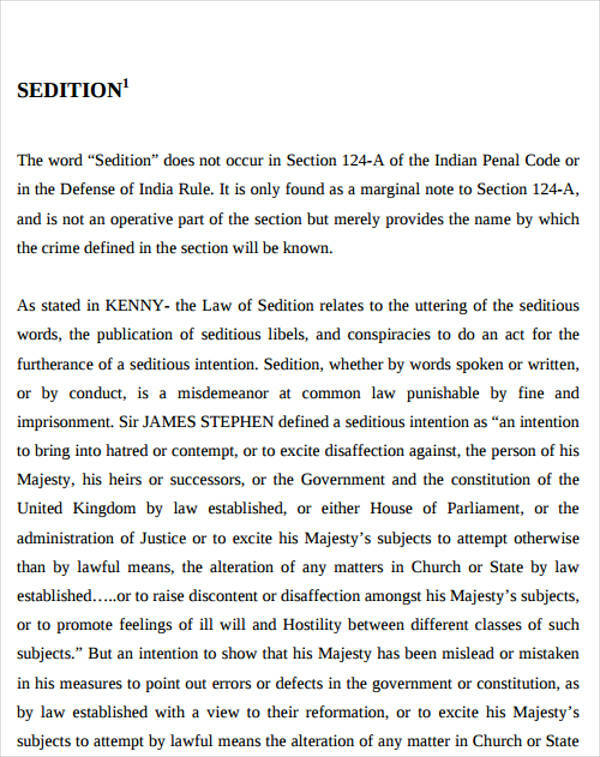 Some may argue that sedition is also a form of treason since you are not being very loyal to your government by willfully initiating violent acts against it, and that sedition is an effective way of conducting treason. You may also check out campaign speech examples. This argument makes a valid point; however, it overlooks the fact that there are distinct differences between the two terms. First of all, sedition is considered a lesser crime in comparison to treason, since a seditionist only encourages and talks about rebellion but does not take actions to do so. Treason, on the other hand, is outright betraying one’s country by involving in specific traitorous activities, such as waging war, helping the country’s enemy, and committing espionage. The law must prove that the individual in question is truly actively engaged in a plan to overthrow the government. This is considered a more severe crime, and will bring harsher punishments to the guilty. You might be interested in after dinner speech examples. 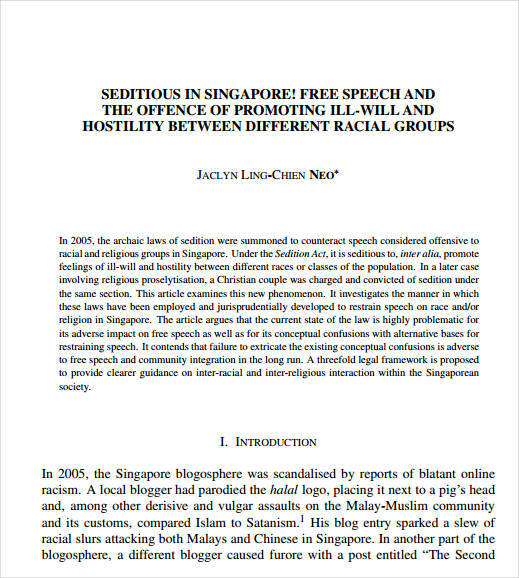 The main reason why the government has presented and approved the Sedition Act despite the existence of the people’s right to freedom of speech as stated by the First Amendment is largely because of their fear of jeopardizing the security of the nation for which they have fought many wars to achieve. You may also see school welcome speech examples. This fear is highly rational and understandable since America, and every other country in the world, has lost so many men just to defend their land and to finally gain peace, which they don’t want to be disrupted by something as powerful as speech. You may also like introduction speech examples. However, time has shown its authority once again since the Sedition Act has been abolished by the country’s Supreme Court after understanding that the First Amendment must always be respected and observed on top of everything else, since freedom of speech is a right that every citizen deserves. 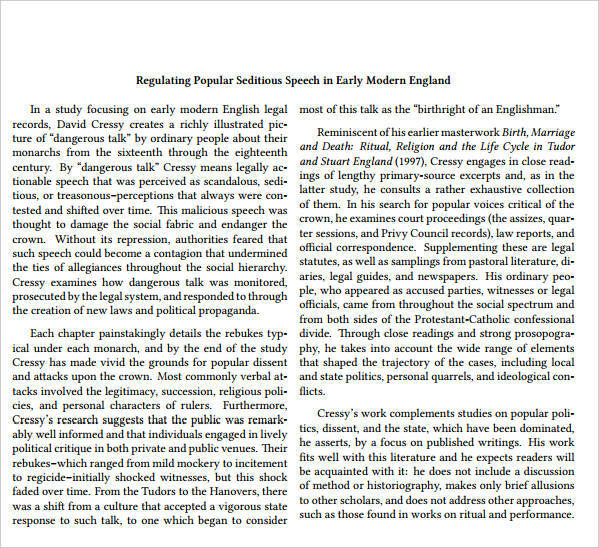 You may also check out ceremonial speech examples.